Mobile application is nowadays the best way to survive in the market.Following this thought process, Webkul has come up with an application for e-Commerce platform for VirtueMart an extension of Joomla. Now the store can be visited by our customer with great ease by a small device. This app can prove to be a complete solution for increasing the sale of products. With its multiple features, it can prove to be a great way to engage the customers. 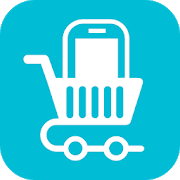 The Mobile app supports basic products that are supported by VirtueMart to provide its customer to select products from the app rather than visiting the website. The Application will have homepage banner slider section. The admin can 3 types of banner sliders for this section. Types of banner sliders – Product, Category, or others(with images attached to the banner by which store owner can apply any promotional images) Banner Sliders. The Admin can create as many as banners for the Applications. The products on the homepage can be divided among multiple sections as per the configuration set by admin in the shopfront setting. The sections can be Top Ten Products, Recent Products, Featured Products and Latest Products. The application user can easily view orders placed and review them with the help of the mobile application.This saves time and makes the process fast. 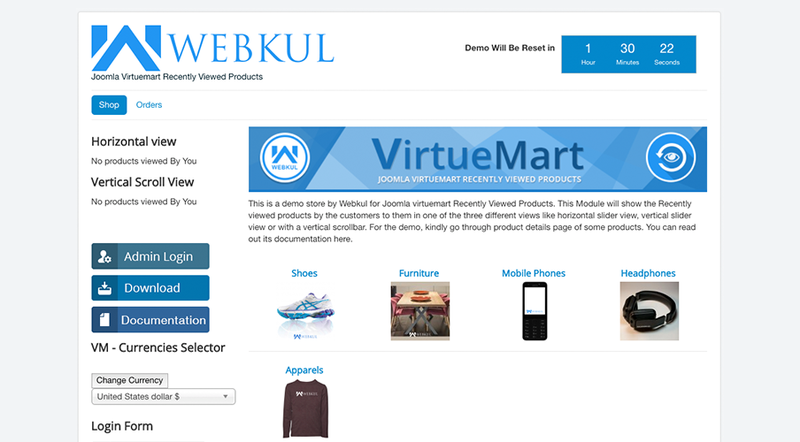 THE MOBIKUL JOOMLA VIRTUEMART E-COMMERCE APP IS FULLY COMPATIBLE WITH DEFAULT VIRTUEMART STORE, AN EXTENSION OF JOOMLA. The mobile application is contributing a tremendous role to creating a competitive advantage for your eCommerce Store and you need to have the best mobile application which is fully compatible with VirtueMart Store an Extension of Joomla. 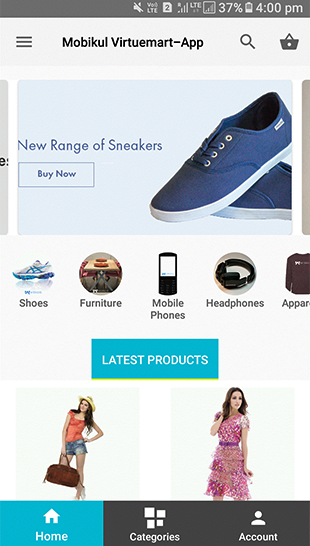 The Mobikul Joomla VirtueMart E-Commerce app will provide you the best mobile app in all aspects of technology and eCommerce business fields.This can help alot in rendering growth in sales percentage. If you want to customize the application as per your business needs then we also do provide customization service (a paid service). The App is fully customizable as the code is open. By using the source, you can also customize the app according to your business needs.